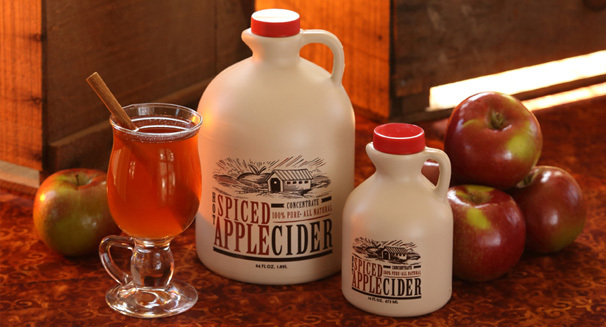 Instructions: A great take home or gift option. 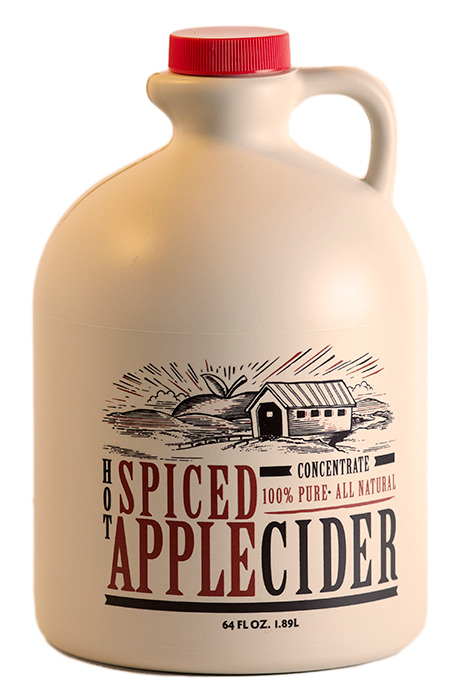 This jug contains 16 servings of 100% natural spiced apple cider concentrate. Mix 1 oz. of concentrate with 7 oz. 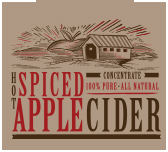 hot water to make a warming cup of cider. 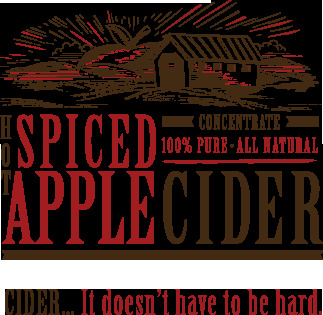 Add more or less cider concentrate to suit your tastes. Half Gallon 64 fl. oz. Instructions: The ideal size for a coffee shop, restaurant, or other food service establishment. 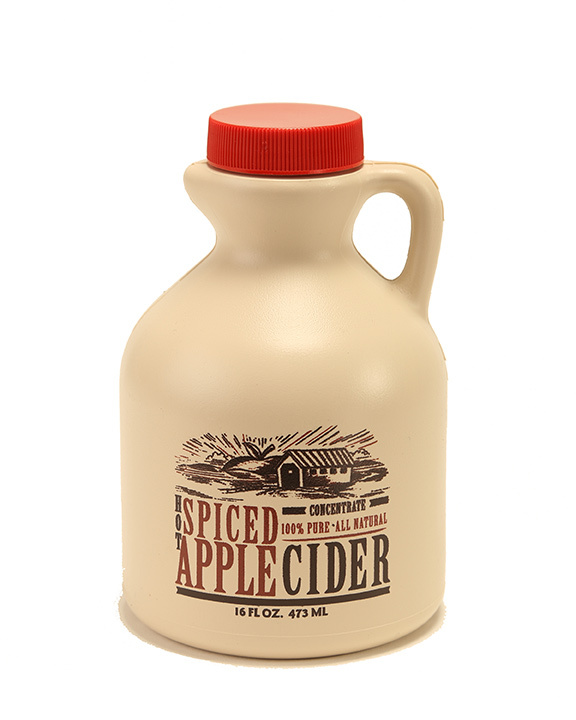 This jug contains 64 servings of 100% natural spiced apple cider concentrate. 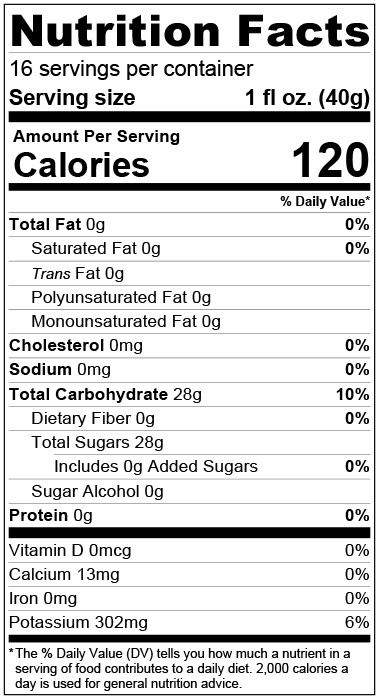 Simply add one pump (1 oz.) of concentrate into a cup with 7oz. of hot water to make an 8 oz. serving. If you are using an air pot, mix 10 oz. of concentrate with one standard 64 oz. urn of hot water for all day enjoyment. 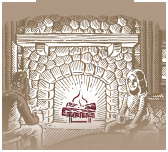 Check out our recipes page for more great serving options.